Alice Moncaster is a senior lecturer in the School of Engineering and Design at the Open University, where her research focuses on the interpretation and implementation of sustainability in the design and construction of the built environment. Alice’s career has often jumped between industry and academia and has crossed disciplines fairly randomly. After apparently the same A Levels as Ed Milliband she chose general engineering at Cambridge rather than PPE at Oxford. A year in sewage and other water at Balfour Beatty led to a move to Bristol University to focus on soil-structure interaction under earthquake loading. She returned to industry as a structural design engineer, first for Harris and Sutherland (Babtie Group) and then for Mott MacDonald. 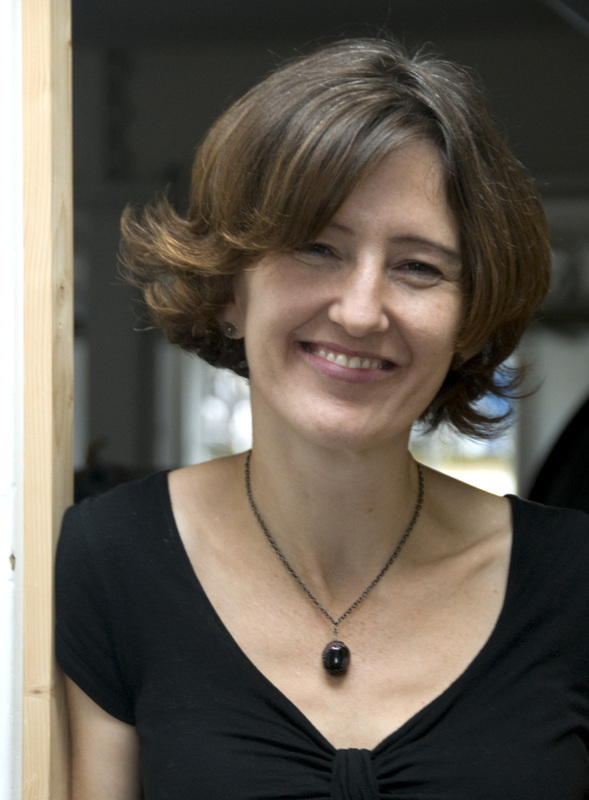 In 2007 she proposed an interdisciplinary social-science + engineering research project about sustainable school buildings, for which she received a PhD from the University of East Anglia School of Environmental Sciences. She was simultaneously offered a research post at the University of Cambridge, and ended up staying there for nine years, becoming a lecturer in the Engineering Department, director for the IDBE postgraduate masters’ course run between the Architecture and Engineering Departments, and a Fellow of one of the two remaining women-only colleges, Newnham. Most of her research can be found at https://www.researchgate.net/profile/Alice_Moncaster/contributions but there is nothing to document how much she has enjoyed supervising and ‘directing studies’ for her undergraduate and postgraduate students. Having spent her life in male-dominated and unequal fields, Alice is very aware of the ongoing need for networks such as Equilibrium to ensure things are fairer and more enjoyable for everyone in the future.